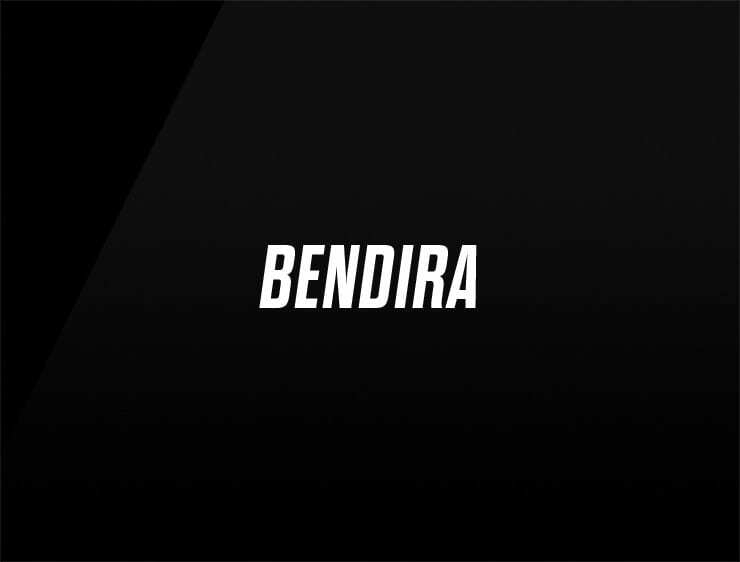 Smart, contemporary and pliable, ‘Bendira’ empowers to bend and never break. It evokes ‘endeavor’ and ‘endurance’. Possible fits: Fintech. Financial advisor. Consultancy. Communications company. A legal service. A risk management company. A helpdesk company. Software company.